I've been slowly easing my way back into book reviews since life got so chaotic around here and I strongly believe that I made a good choice with this book! I loved the characters and the way that the author made everything feel so real. I was drawn into Sophie's life as if she were my best friend. I fell in love with little Lily Cate. Did I mention that there's a bit of mystery and intrigue involved? Honestly, I can't think of a single negative thing to say about this book. I loved the way that the romance aspect of this book didn't overtake the story, but worked alongside it to bring a well rounded book that had a bit of everything. 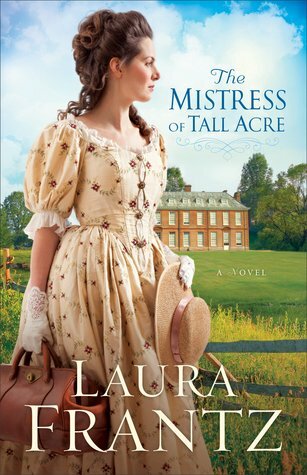 If you're a lover of historical romance, I wouldn't hesitate to recommend this book to you. As a matter of fact, feel free to head on over to Amazon and pick it up right now. That way we can sit down and talk about it later!